Explaining the stories the world is sharing. 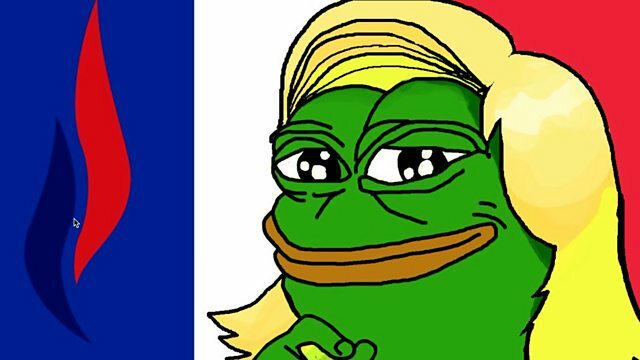 A group of anonymous keyboard warriors who claim they helped Donald Trump win his presidency have moved their fight to Europe and are trying to help elect a right wing leader for France. Conversations in secret online messaging forums reveal a systematic effort to sway opinion in favour of a right-wing leader in this year’s forthcoming elections. But is it working and are politicians paying attention?